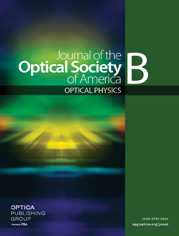 Spatially confined propagation of high-power subpicosecond (~270-fs) ultraviolet (248-nm) pulses has been experimentally studied in cold underdense plasma. The observed channels were longitudinally uniform, were approximately 1.4 μm in diameter, and persisted for a length of 3–4 mm, a distance exceeding 100 Rayleigh ranges. X rays with a quantum energy > 0.5 keV were also detected from the zone of propagation in coincidence with the channel formation. The occurrence of self-channeling with the rapid formation of a stable, extended, and longitudinally homogeneous filament is in qualitative agreement with a theoretical picture involving relativistic and charge-displacement nonlinearities.